Genetic alterations in low-risk prostate cancer diagnosed by needle biopsy can identify men who harbor higher-risk cancer in their prostate glands, Mayo Clinic has discovered. 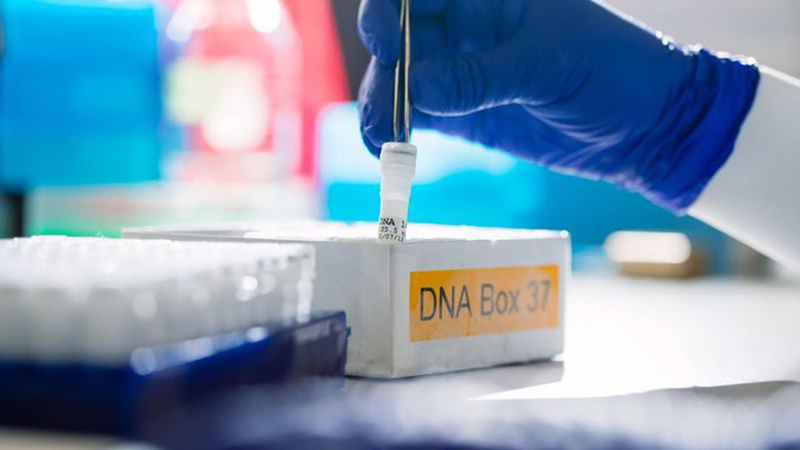 The research, which is published in the January edition of Mayo Clinic Proceedings, found for the first time that genetic alterations associated with intermediate- and high-risk prostate cancer also may be present in some cases of low-risk prostate cancers. The study found the needle biopsy procedure may miss higher-risk cancer that increases the risk of disease progression. Researchers say that men diagnosed with low-risk cancer may benefit from additional testing for these chromosomal alterations. Prostate cancer is assessed by Gleason patterns and a score that indicate grade. The Gleason patterns are strongly associated with risk of disease progression. Gleason pattern 3 prostate cancer is considered to be low-risk. Gleason patterns 4 and 5 cancer carry a higher risk of aggressive behavior. Men whose tumor is composed entirely of Gleason pattern 3 may choose active surveillance. They are monitored closely with blood tests and needle biopsies, as necessary. Or they may be referred to treatment, such as surgery and radiation, particularly if they have Gleason pattern 4 or 5. Men with a low-risk cancer sometimes choose surgery because they don’t want to risk disease progression. The study found that men who do not have these alterations in their cancers have a low risk of harboring aggressive disease. These men may feel more comfortable choosing active surveillance. Alternatively, if a man’s low-risk tumor shows these alterations, they have a higher risk that their cancer may progress. They may consider treatment, including surgery. Researchers performed DNA sequencing with a high-tech genomic tool known as mate-pair sequencing. This research was performed on specific Gleason patterns from frozen cancer specimens from 126 men who had their prostate glands removed. They found five genes are more frequently altered in Gleason patterns 4 and 5. These alterations were found more commonly in Gleason pattern 3 associated with higher Gleason patterns and not when Gleason pattern 3 was found alone. Researchers took the genetic information generated using mate-pair sequencing and converted it into a test called fluorescence in situ hybridization (or FISH) that validated the genetic alterations in clinical samples. The FISH test is available for Mayo patients. This post was written and originally published by the Mayo Clinic News Network. 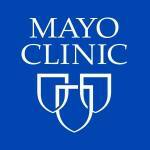 To see the latest news from Mayo Clinic, go to http://newsnetwork.mayoclinic.org. The editor of the News Network site is Dana Sparks. Copyright © 1995-2018 Mayo Foundation For Medical Education And Research. All Rights Reserved.